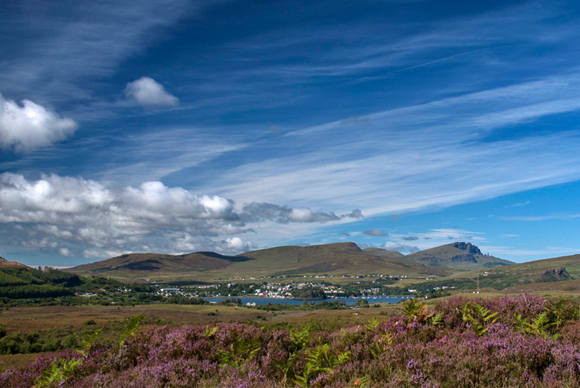 Portree, with its population of some 3000 is the main village on the Isle of Skye. By car it is approximately 2 hours 15 minutes from Inverness and Fort William. Journeying by road takes you through some of the most scenic landscapes in the West Highlands. 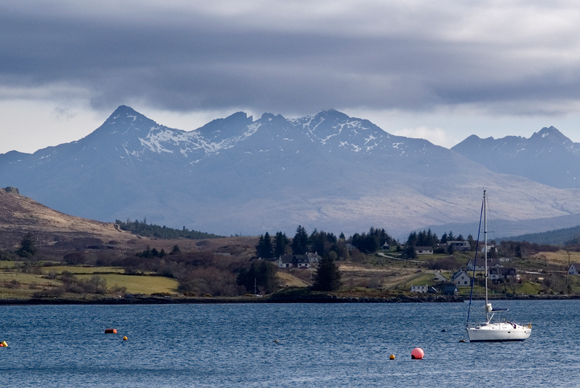 On crossing the Skye Bridge the majestic Cuillin Range can be seen towering above the island. Scottish Citylink Buses provides public transport to and from Glasgow and Inverness whilst a regular train service runs from Inverness to Kyle of Lochalsh. The train journey takes approximately 2 hrs 30 minutes and affords the traveler time to appreciate some awe-inspiring landscapes. 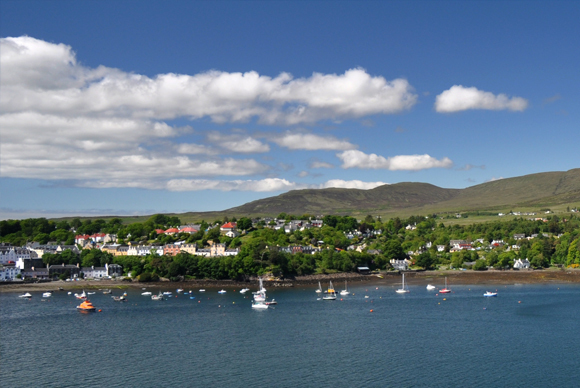 Portree harbour boasts some fourteen visiting moorings for vessels up to 12 tonnes and is ideally situated for visitors exploring the West Coast by boat.